RCRA civil penalties can be as high as $37,500 per violation, per day. 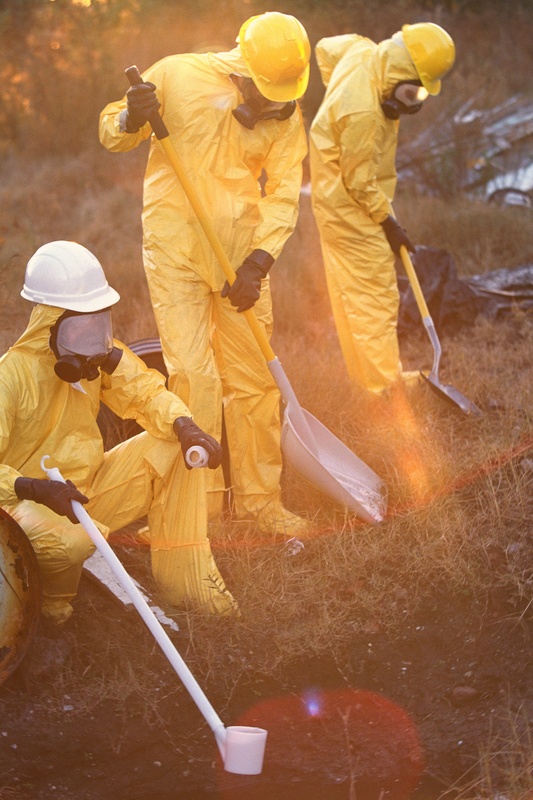 While employee training is one of the most frequently cited violations, once you have a clear understanding of RCRA training requirements, it’s also one of the easiest to avoid. Like many generators, you probably know you are responsible for training employees but may be confused as to who needs to be trained and how much training is necessary. Add another layer of state-specific programs and you have a recipe for compliance issues. This post provides clarification around: who needs RCRA training, federal and state-specific training requirements, and what steps to take next. The amount of training required depends on specific job duties. A person that oversees a hazardous waste program may require more training than someone who performs routine hazardous waste-related tasks. 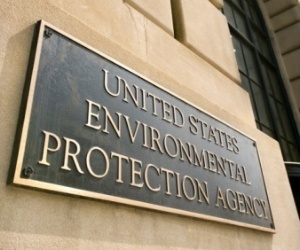 The EPA does not specify duration of training for particular generator types so it is up to you (the employer) to ensure you and your staff receive adequate training to stay compliant. With the responsibility on you to enforce and practice compliant behavior, the importance of the quality of the course taken cannot be stressed enough. Facility personnel must successfully complete a program of classroom instruction or on-the-job training. 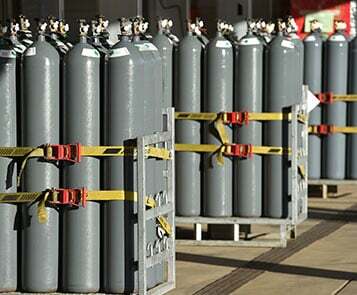 A RCRA instructor must, at a minimum, have been trained him/herself. Training need only cover those requirements that affect an employee’s specific duties. RCRA training must include site-specific emergency response information, unless facility employees receive emergency response training pursuant to Occupational Safety and Health Administration (OSHA) regulations 29 CFR 1910.120(p)(8) and 1910.120(q). There is a six-month window to get new employees trained as long as they do not work unsupervised during that pre-training period. Training records must be maintained onsite and include: Name, job title, specific hazardous waste duties, requisite skills, education, or other qualifications. The records for current employees must be maintained until closure and for three years beyond the date of last employment. Under the Federal Small Quantity Generator Training Requirements, the generator must ensure that all employees are thoroughly familiar with proper waste handling and emergency procedures relevant to their responsibilities during normal facility operations and emergencies. Once generator status is determined, you will need to read the specific training requirements in the section of your state's regulations addressing your generator size classification. In New Hampshire, for instance, all Full Quantity Generators must have at least one onsite Hazardous Waste Coordinator trained and certified by the New Hampshire Department of Environmental Services. There are other states along the east coast that require very specific curriculum, documentation, and instructor qualification provisions. Know where you fall in both the federal and state classification systems and make sure you are meeting at least the minimum RCRA training requirements. RCRA training violations can add up, which is why you should stay informed and do your research before selecting a training program. Getting trained is important, but so is the quality of the course and the instructor. For more information on RCRA training requirements and programs, check out our webinar "An Expert's Guide to RCRA Training."